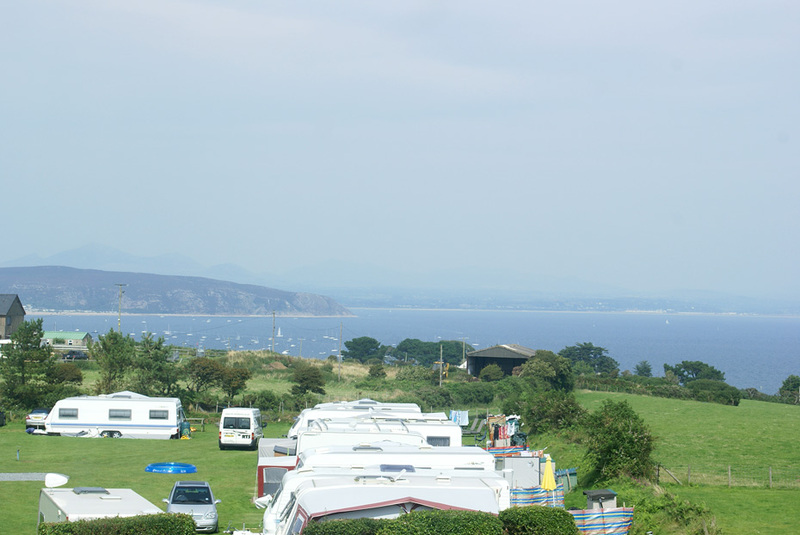 Hiking, Biking, Painting, Boating, Sightseeing, Studying, Visiting, Celebrating. 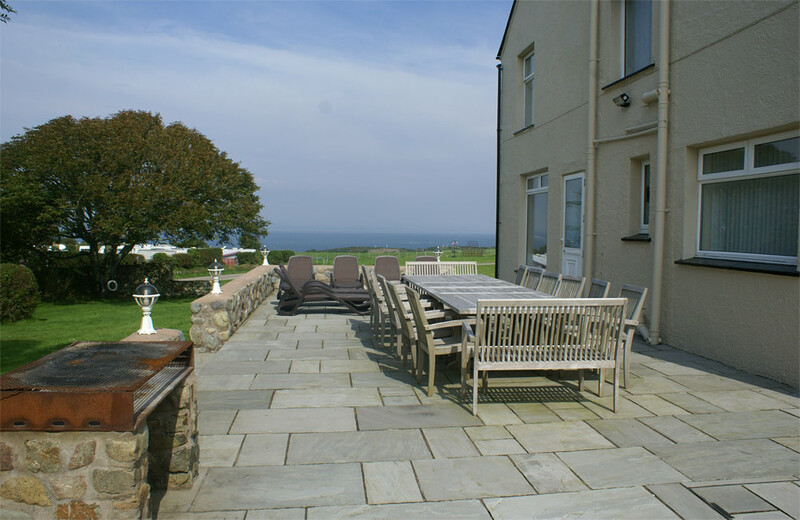 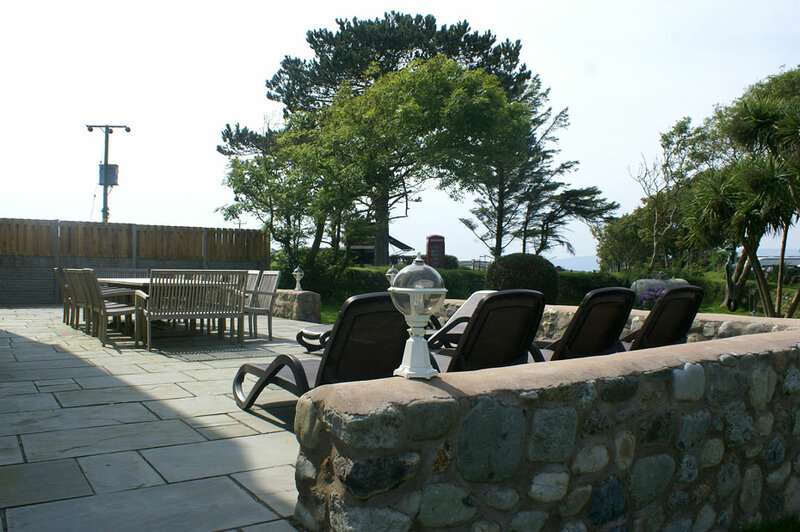 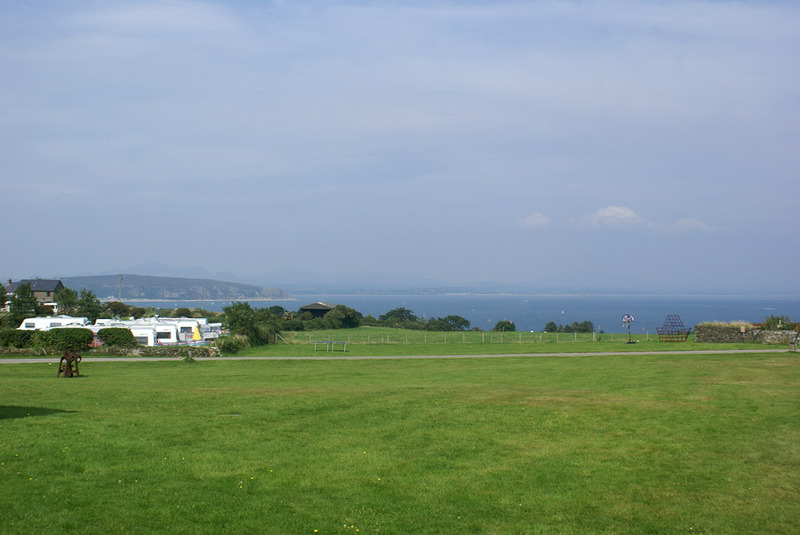 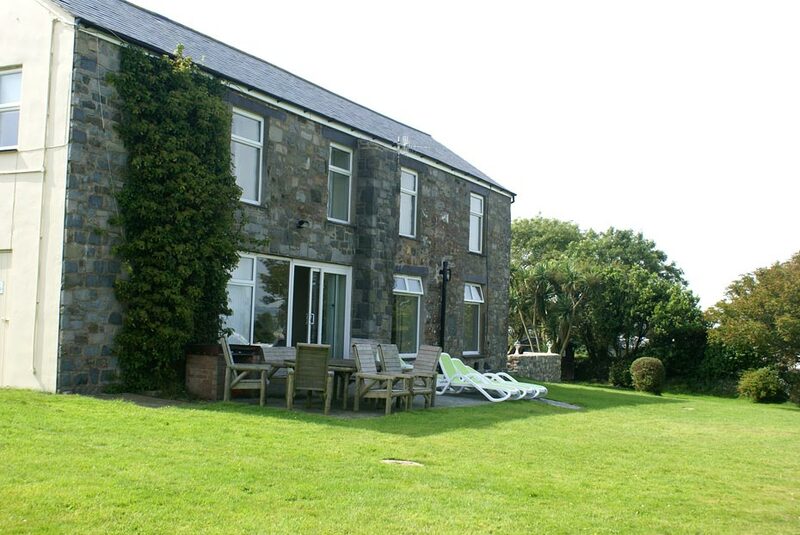 This large superior residence is situated on the headland overlooking the harbour village of Abersoch, Gwynedd, with views of the sea from all the lounges and most of the bedrooms. 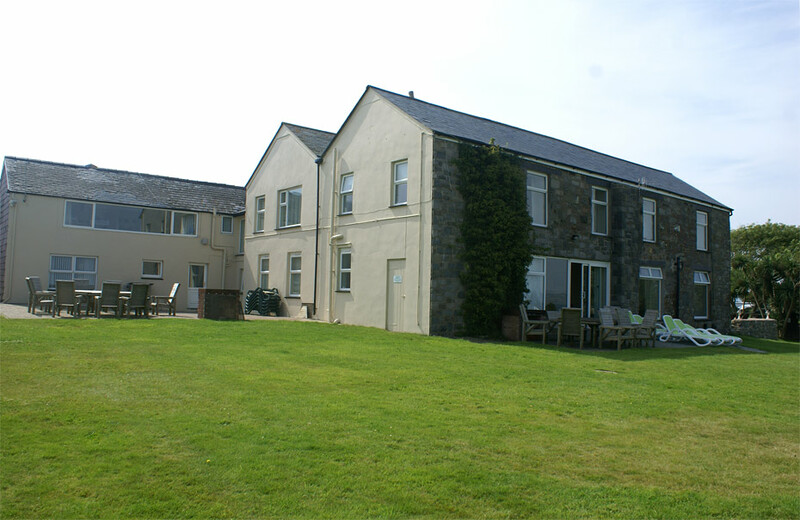 It has been skillfully divided to provide three spacious and individual properties, known as Cim, Cim Canol and Cim Bach. 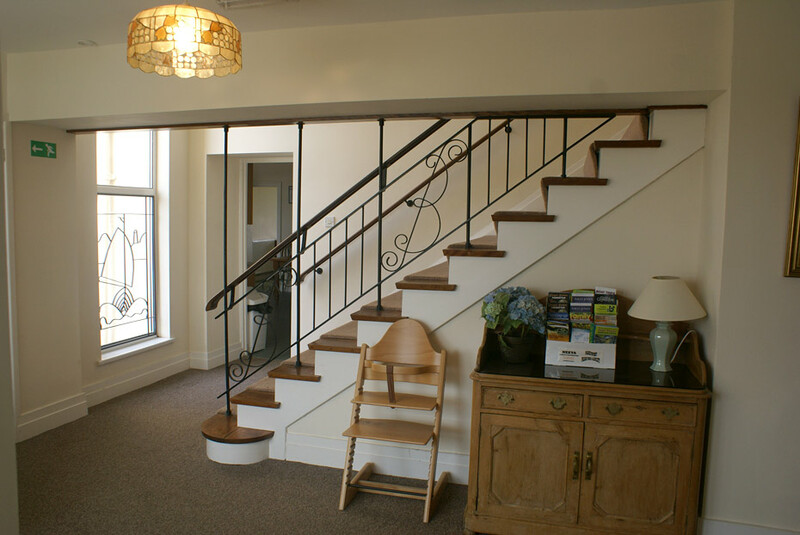 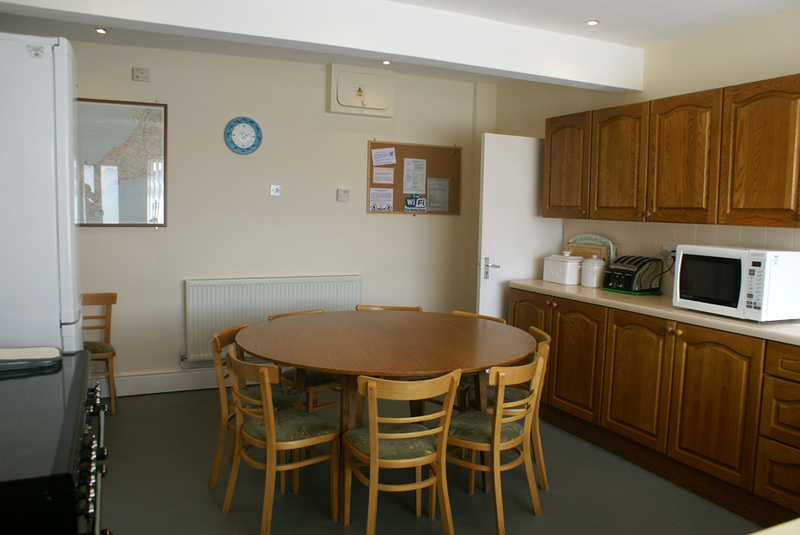 Each apartment is completely self -contained, with the added advantage of being able to be opened up into larger properties for parties of up to either 20 or 30 guests. 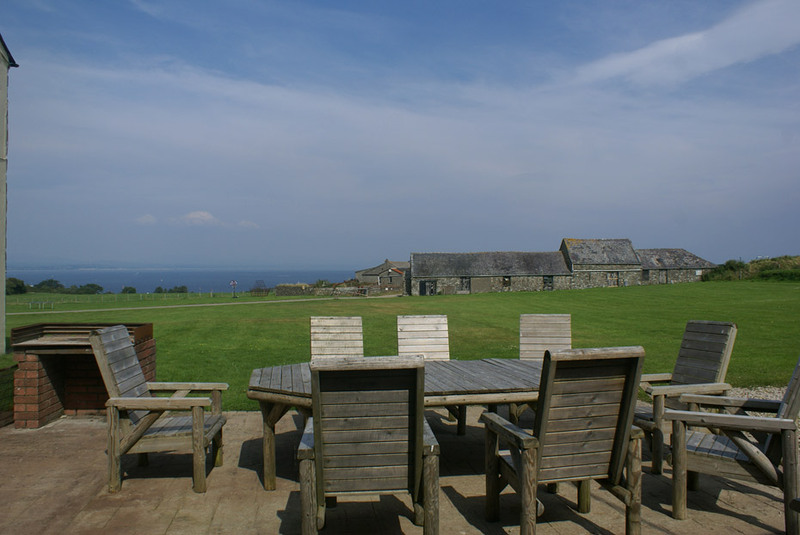 Cim Farm is part of a 400 acre working farm with 2.5 miles of private coastline which is now part of the 'All Wales Coastal Path'. Surrounding the complex are large lawned areas and a children's play ground. 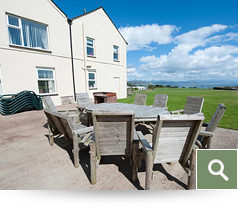 Each property has it's own patio with garden furniture and barbecue. 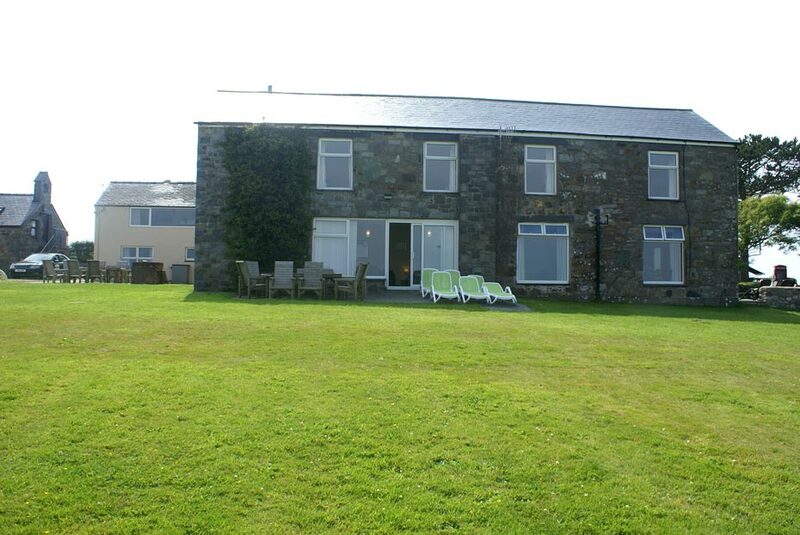 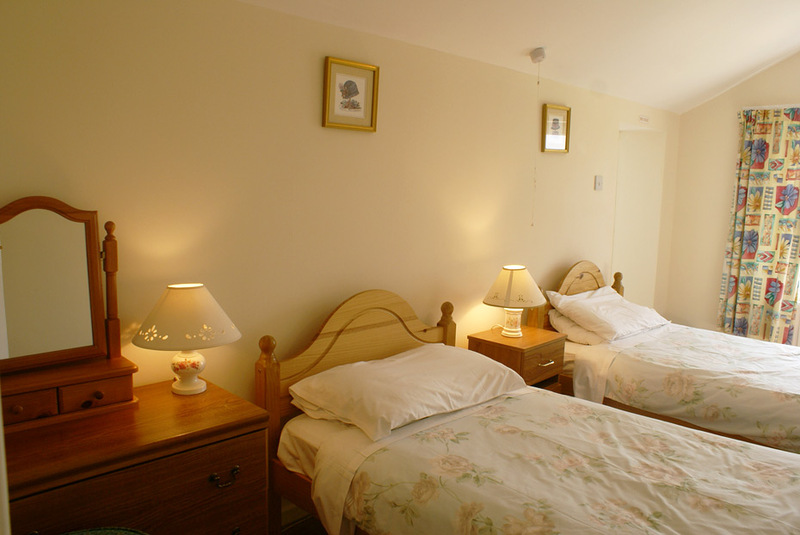 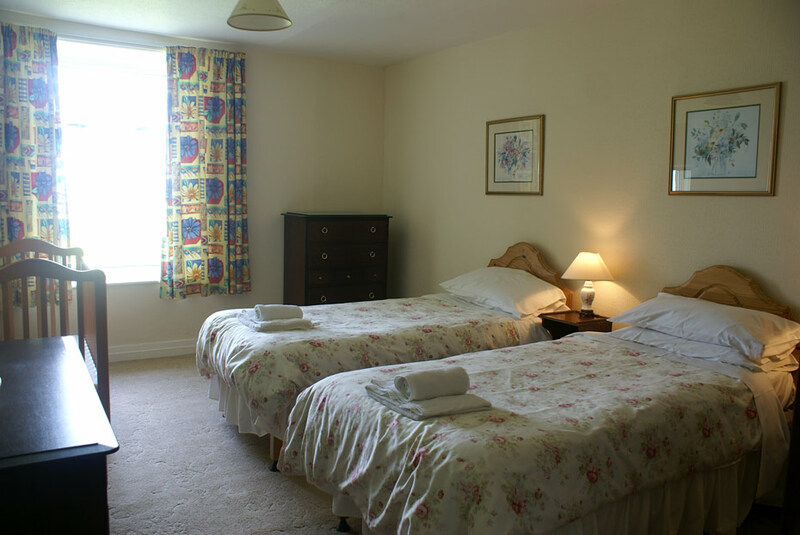 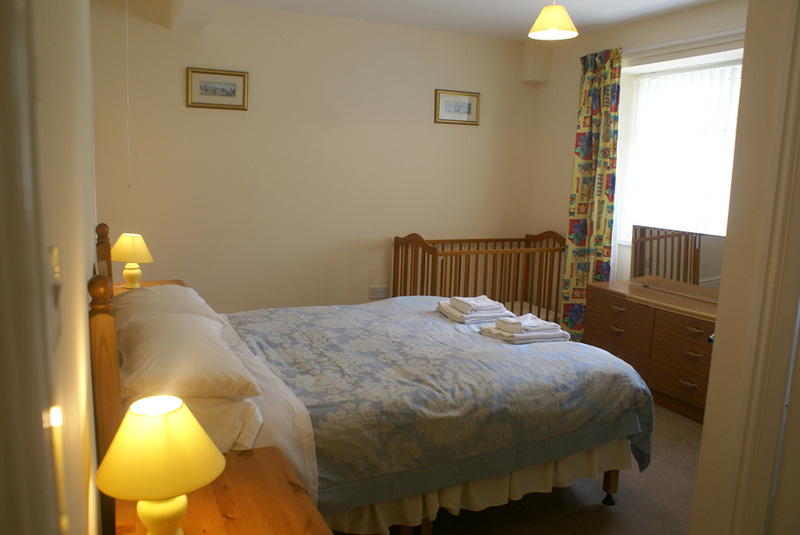 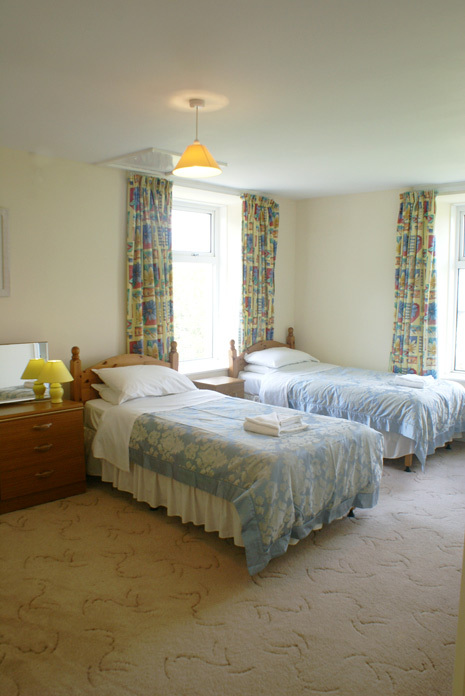 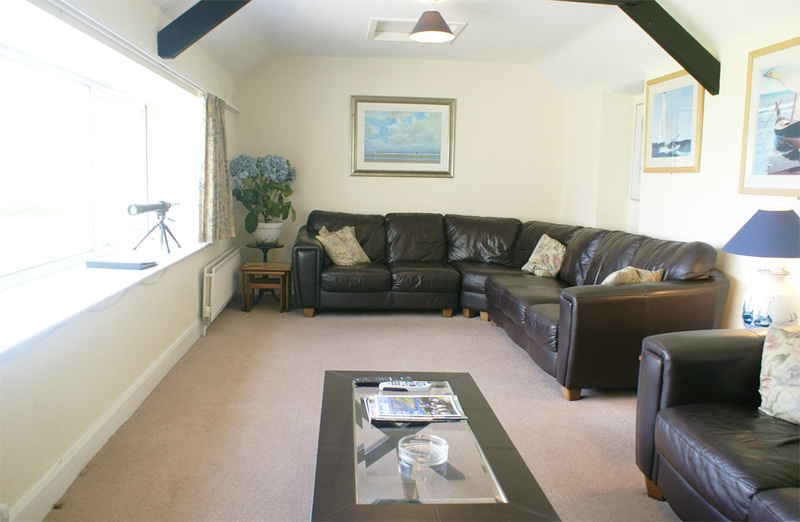 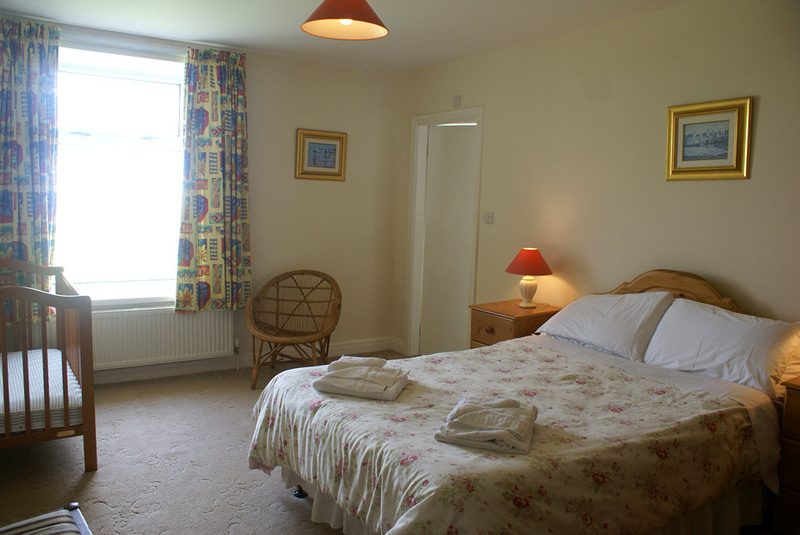 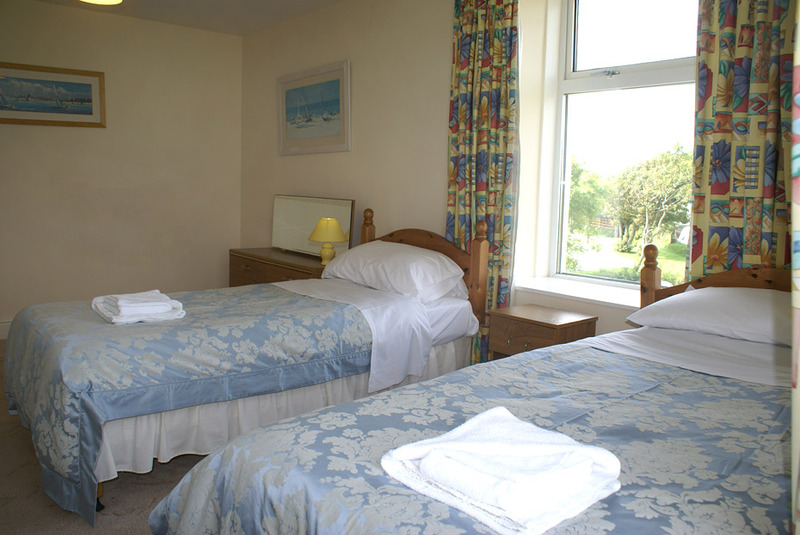 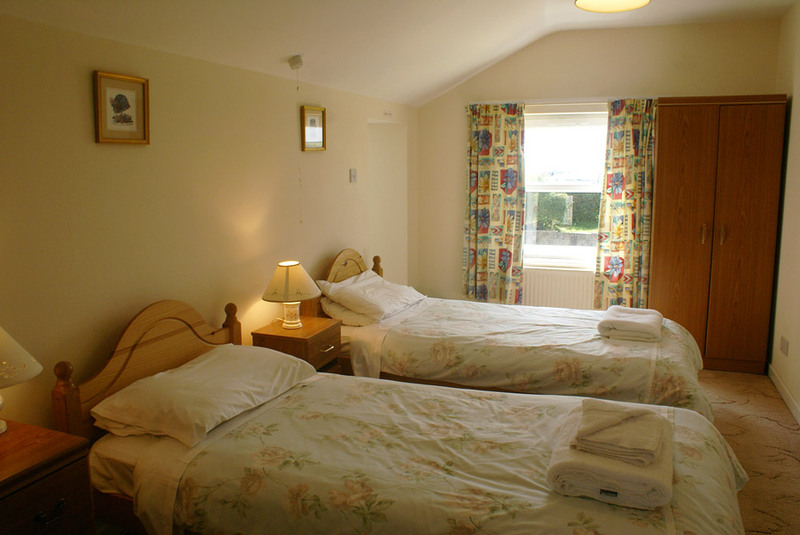 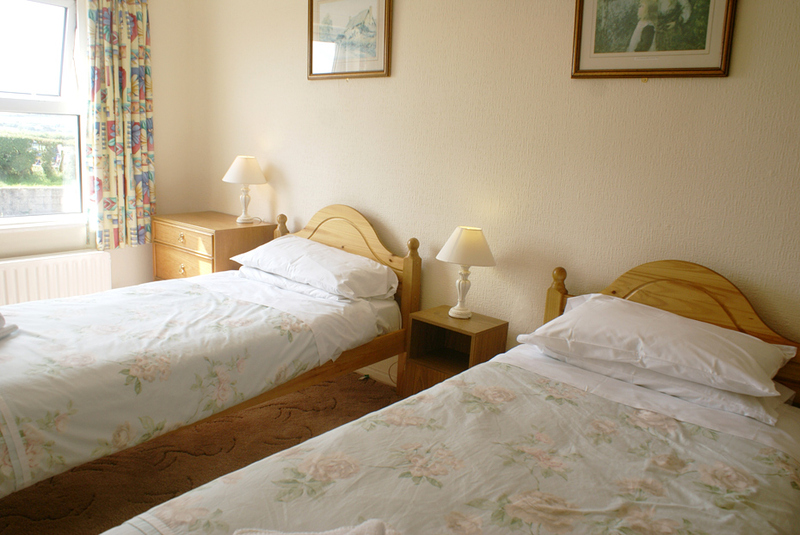 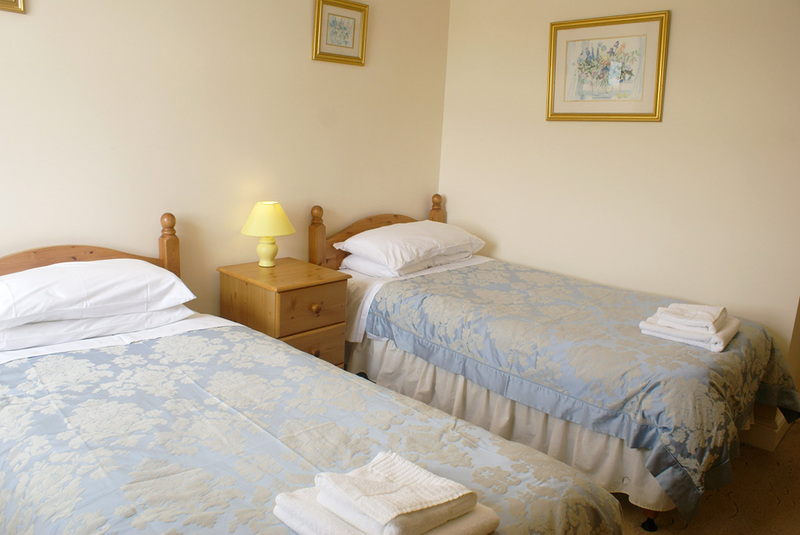 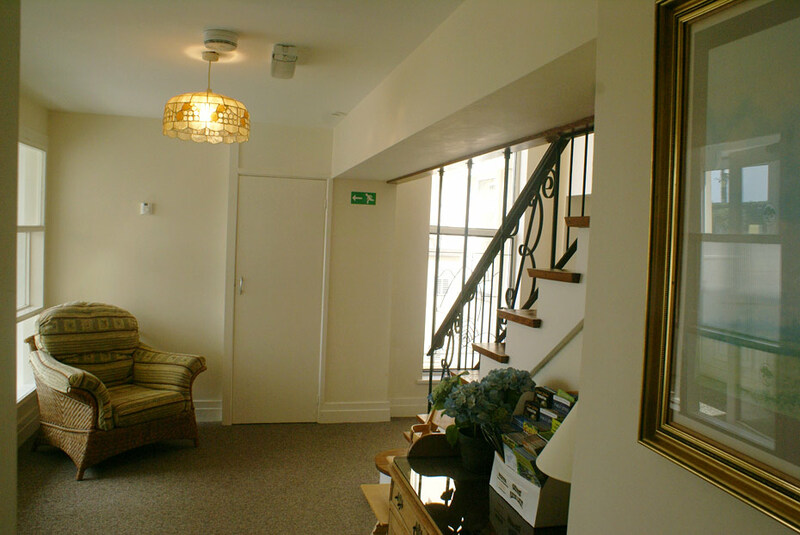 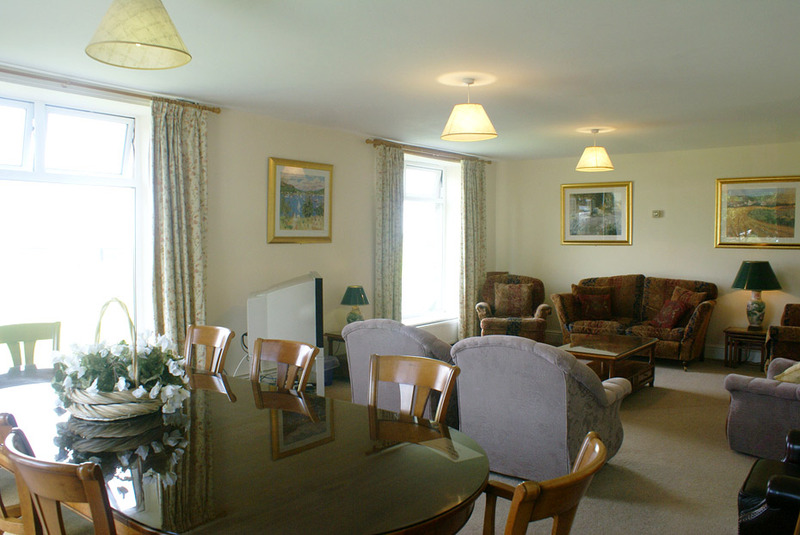 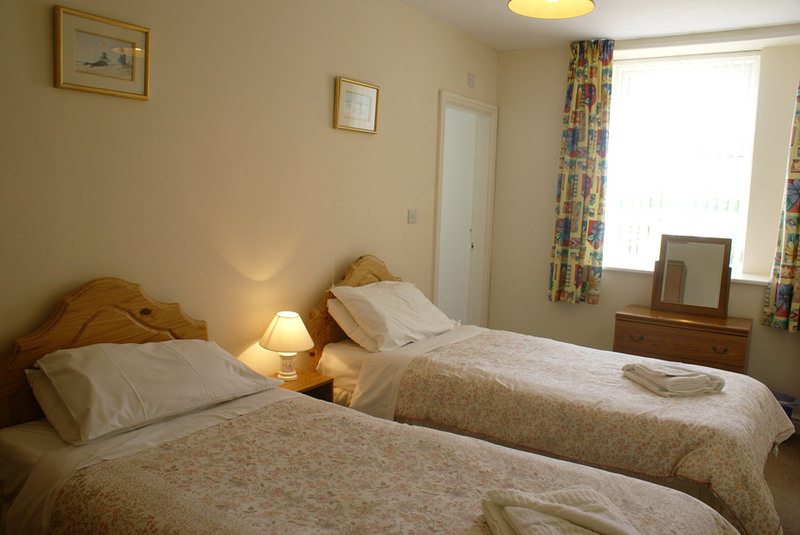 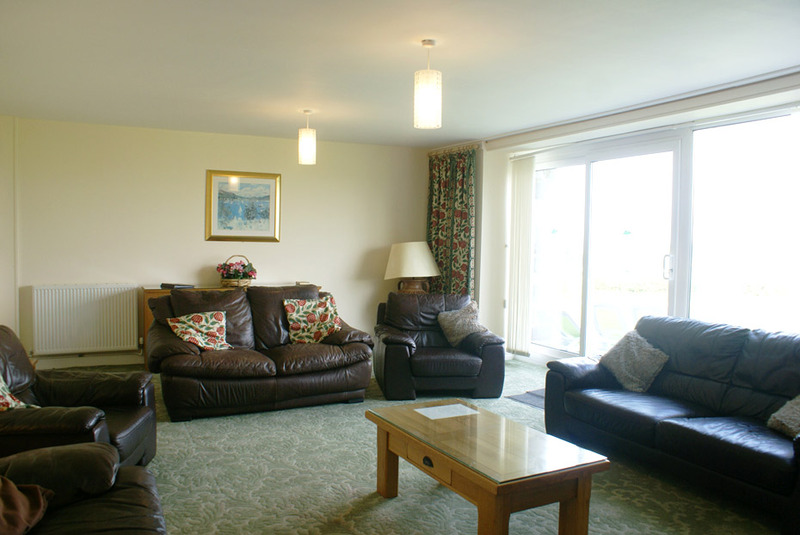 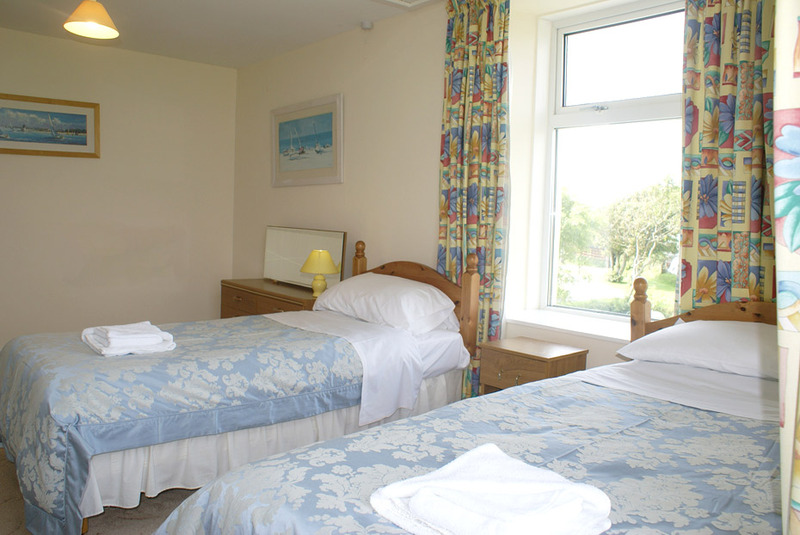 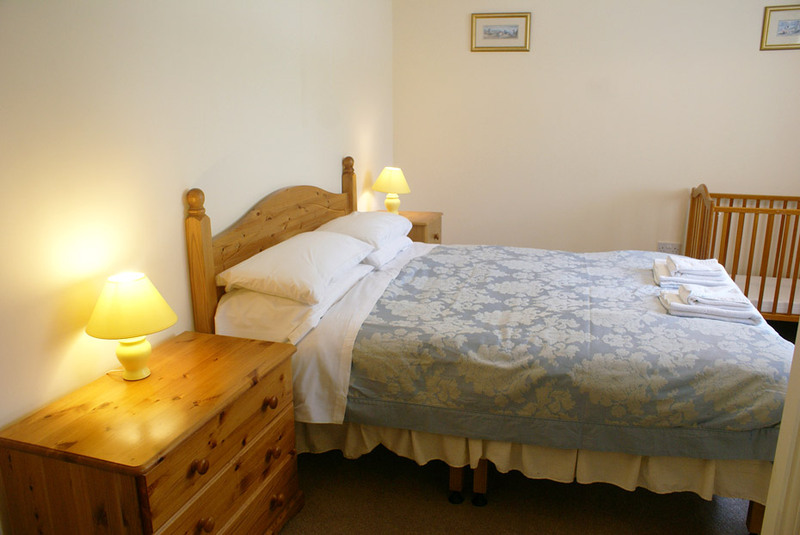 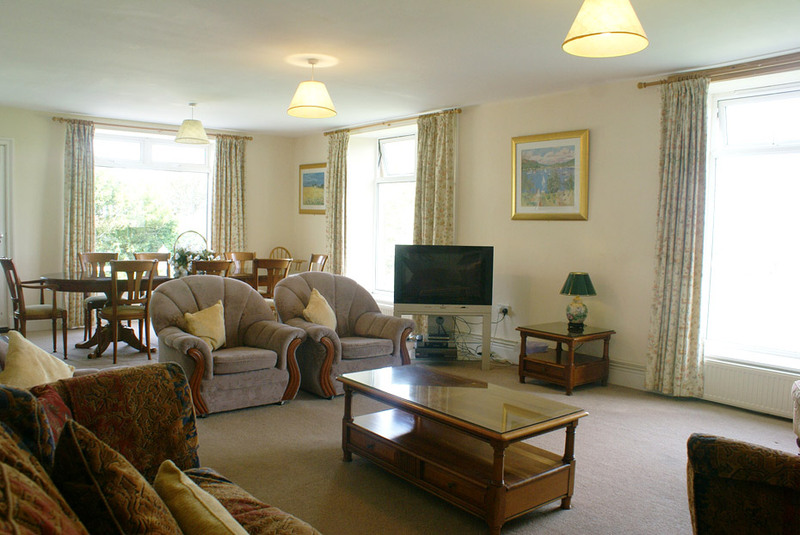 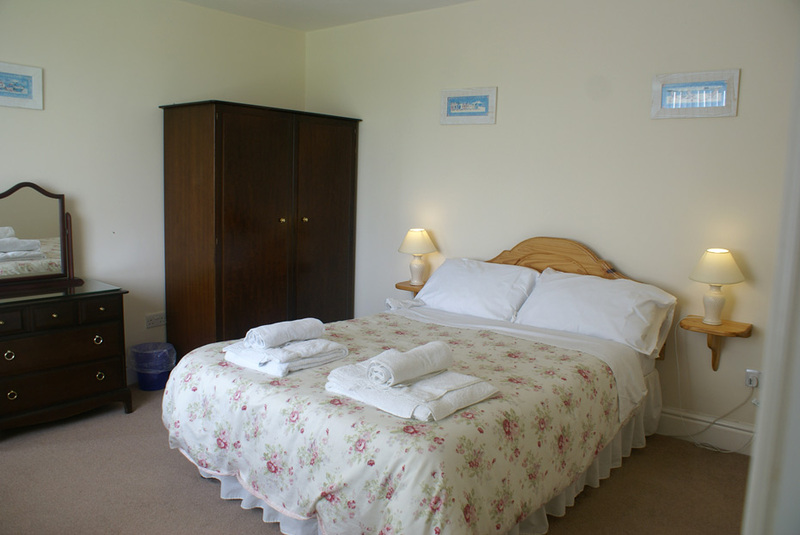 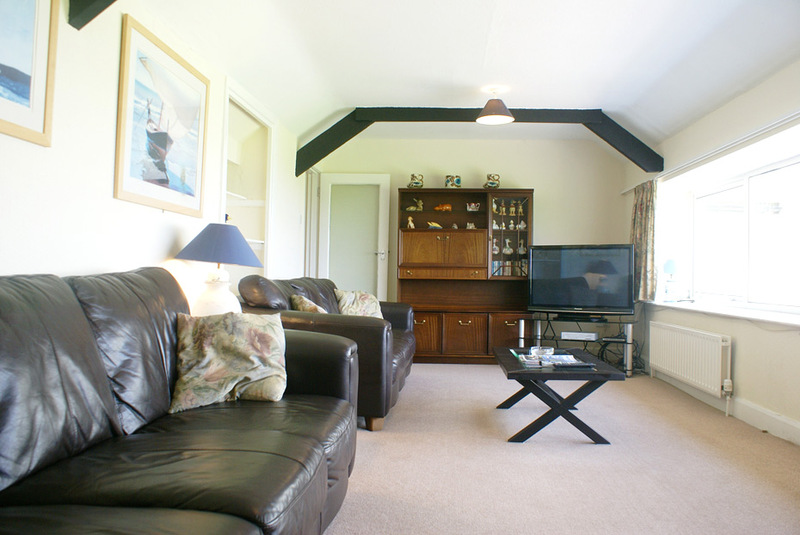 With full central heating the properties are ideal for out of season breaks. 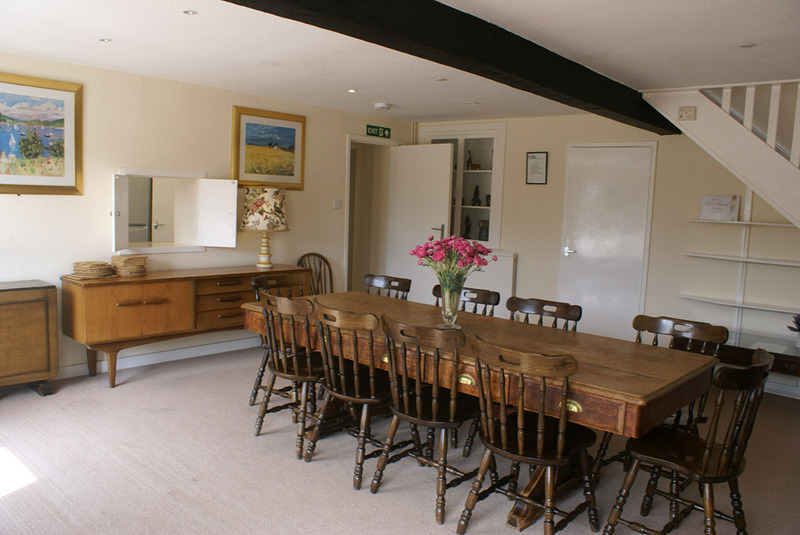 Whatever your reason for getting together as a group Cim Farm is an idyllic base offering flexibility to cope with parties from 10 to 30 in fully en-suite accommodation, from £7 to £15.50 per person per night depending on the time of year. 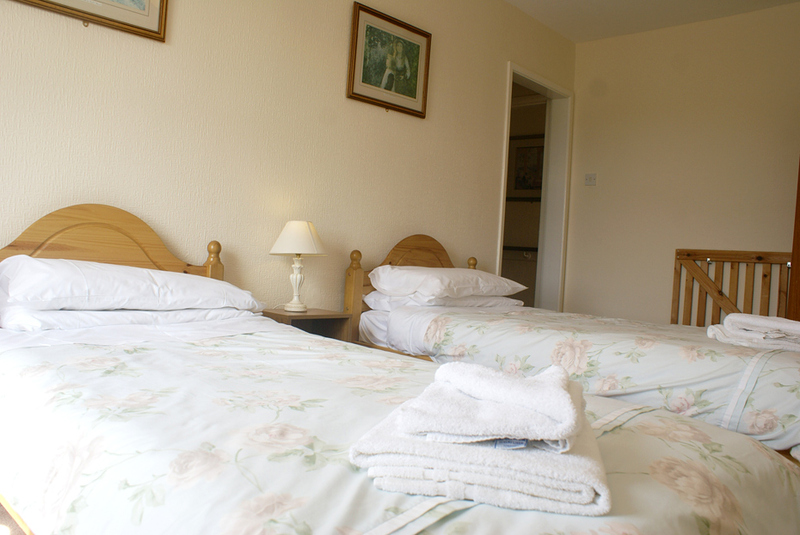 There is a minimum booking charge equivalent to 4 nights stay. 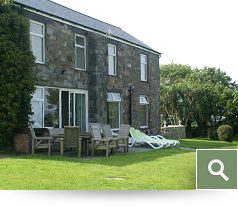 01691 626262 or email tgholidays@tggroup.co.uk. 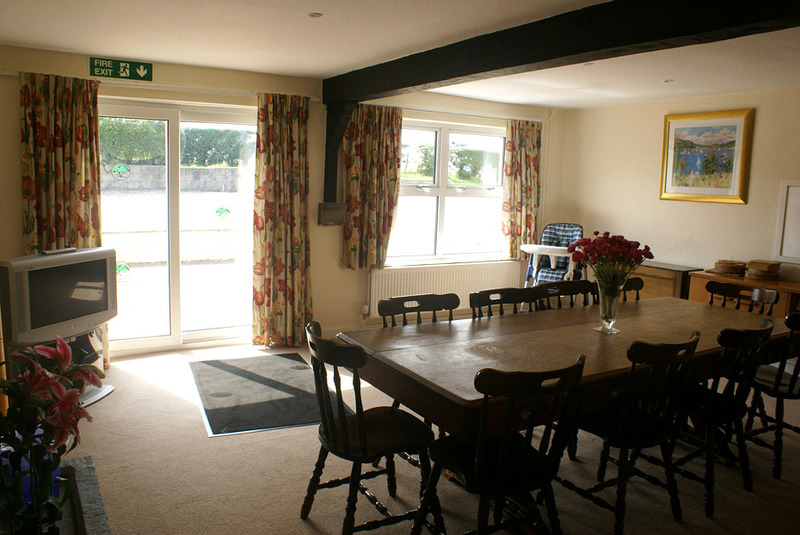 Cim is the apartment nearest the entrance to the large car parking area in the front of the former farmhouse. 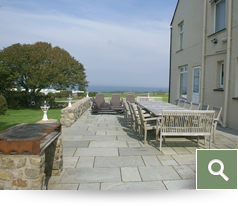 In recent years an enlarged patio, sunbathing and barbecue area has significantly enhanced the Cim facilities. 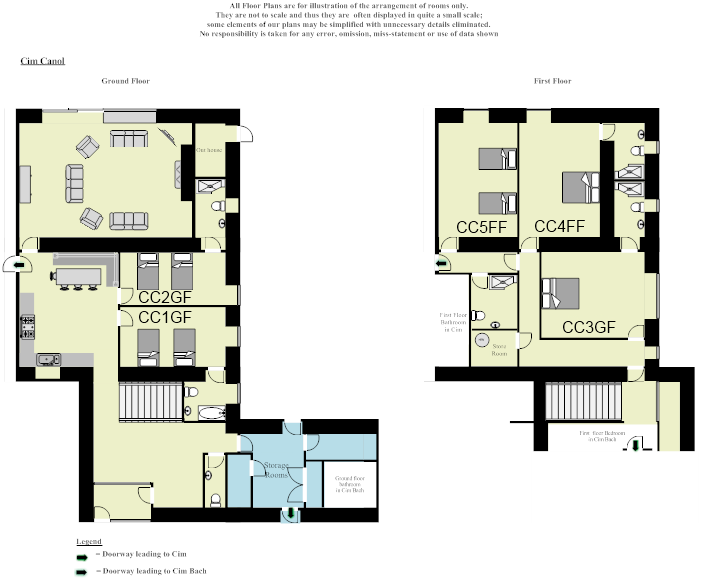 Cim can be directly connected with Cim Canol, both on the ground and first floors. 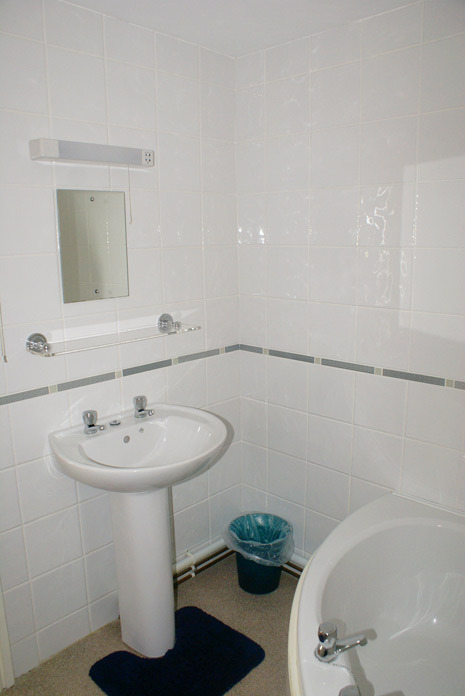 All utilities provided without additional charges. 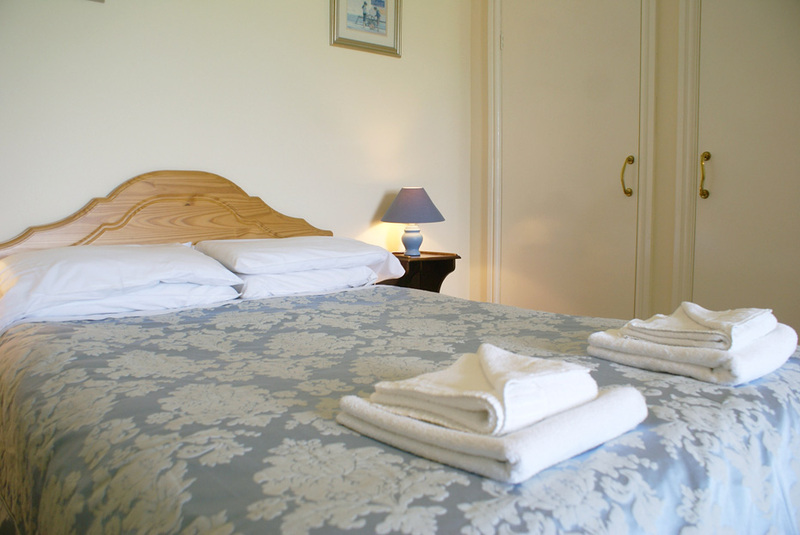 All bed linen, towels, tea towels etc are included. 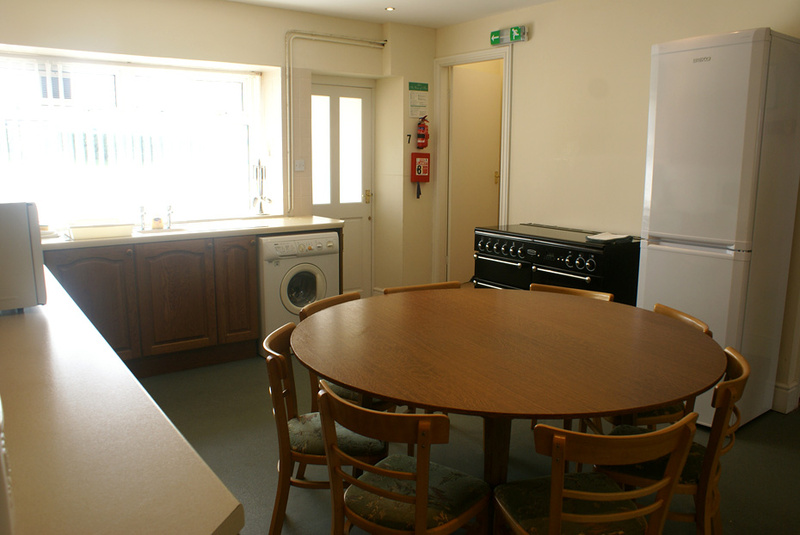 Cots and highchairs are available on request. 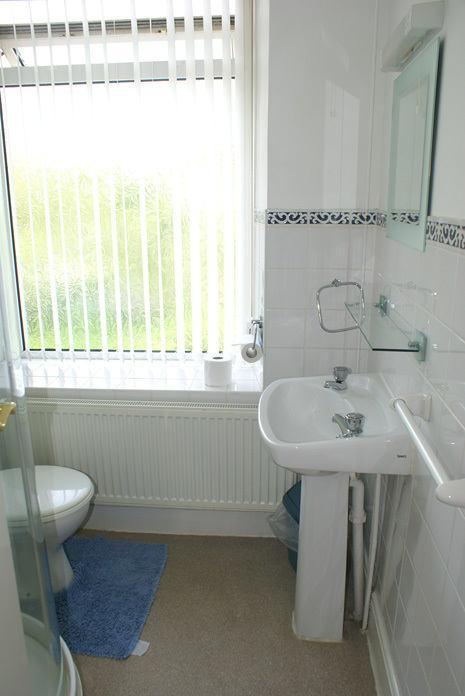 bathroom with shower over bath, toilet & basin, separate toilet & basin. 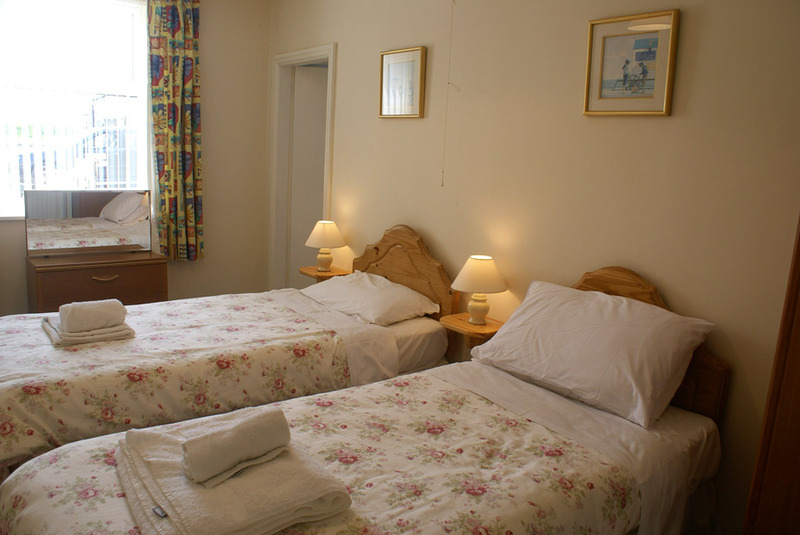 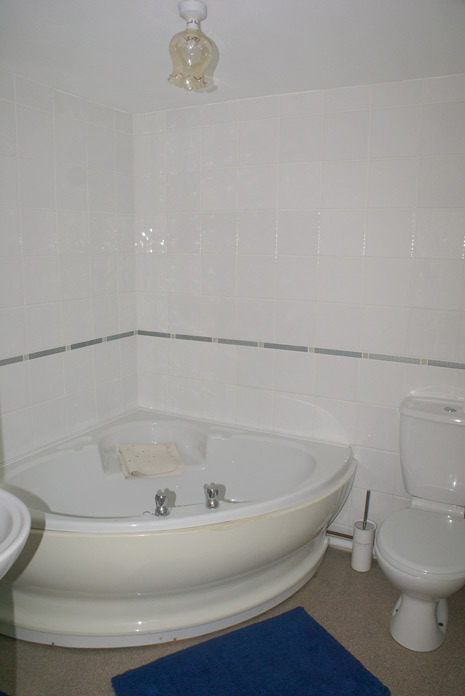 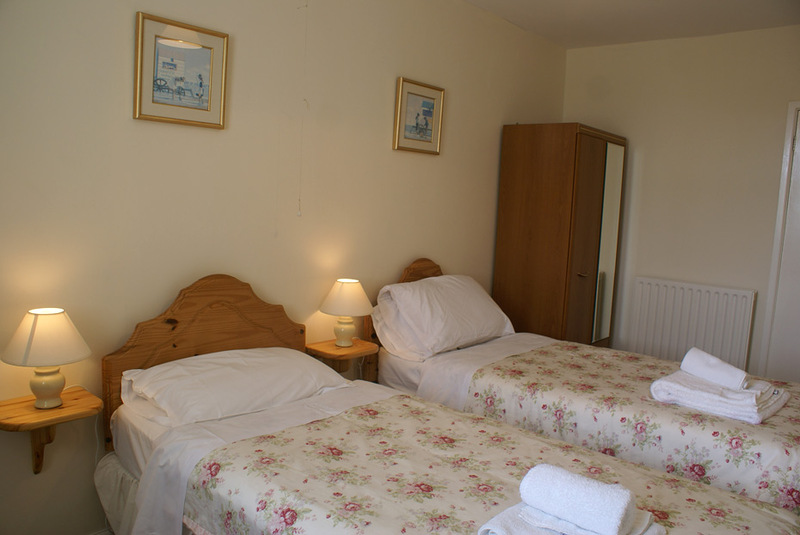 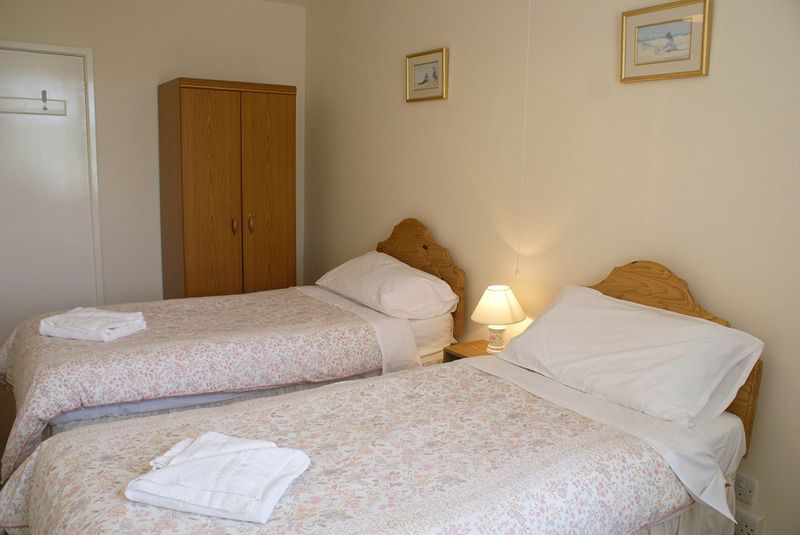 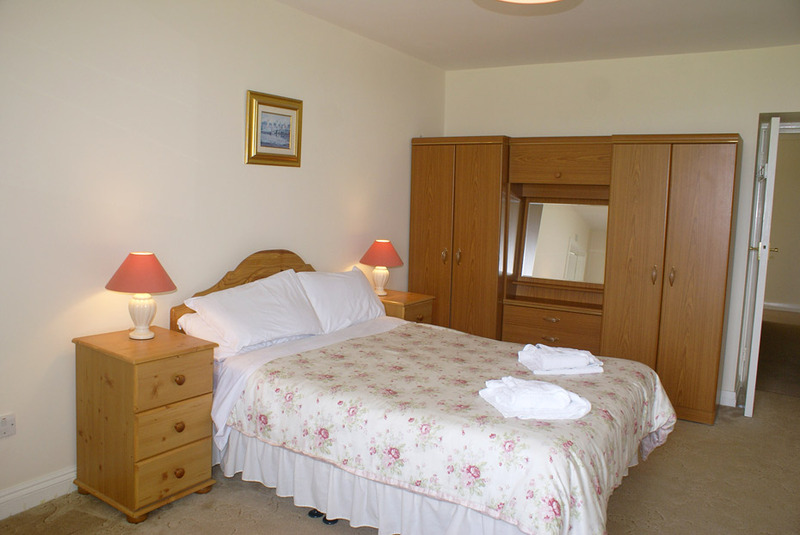 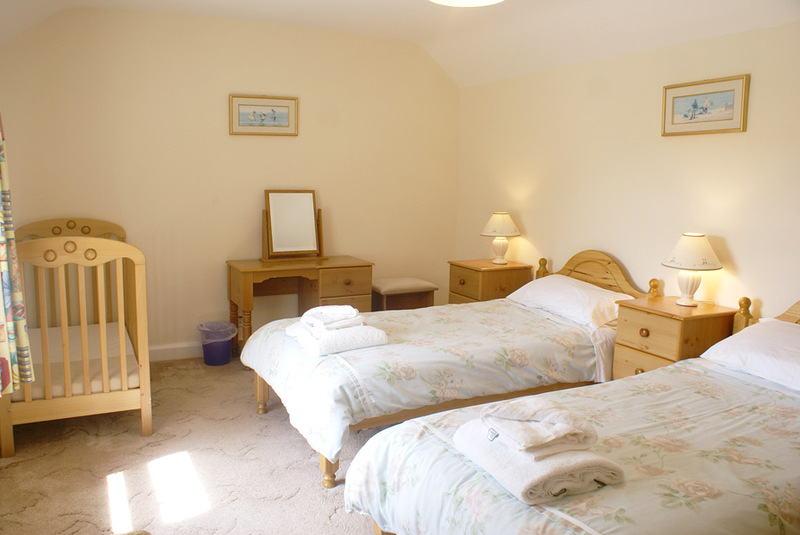 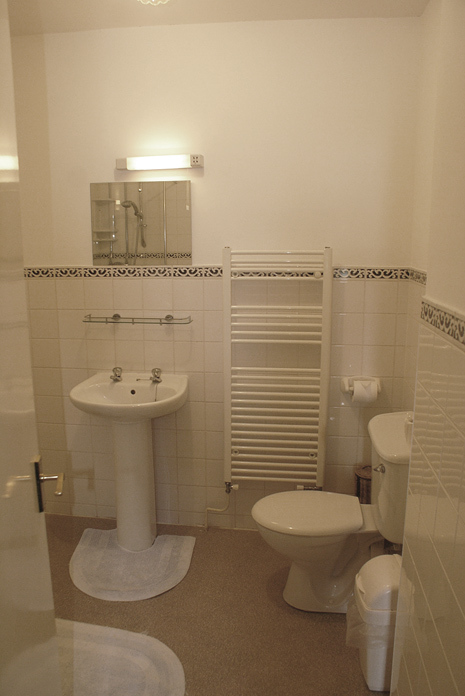 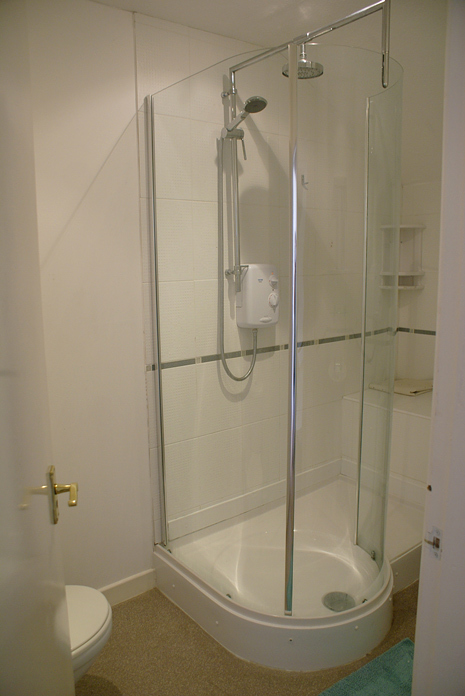 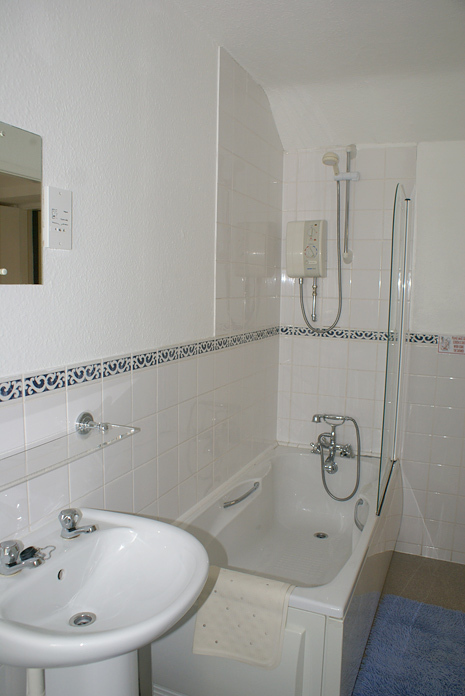 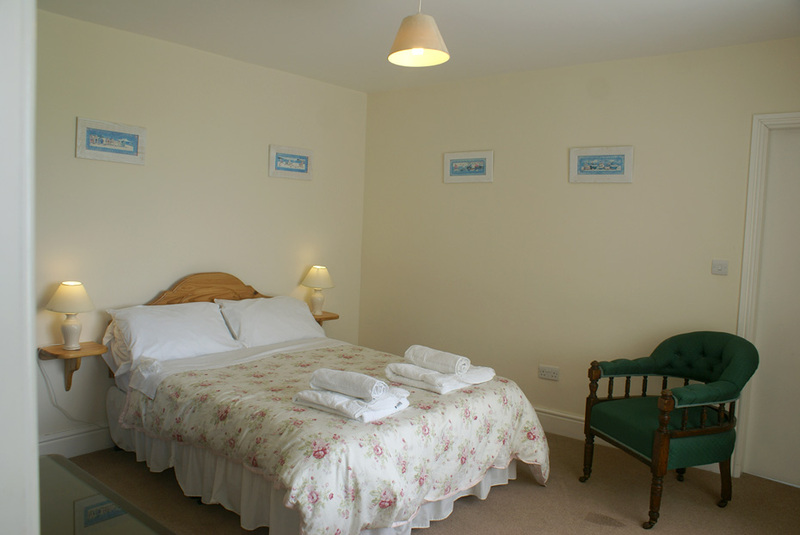 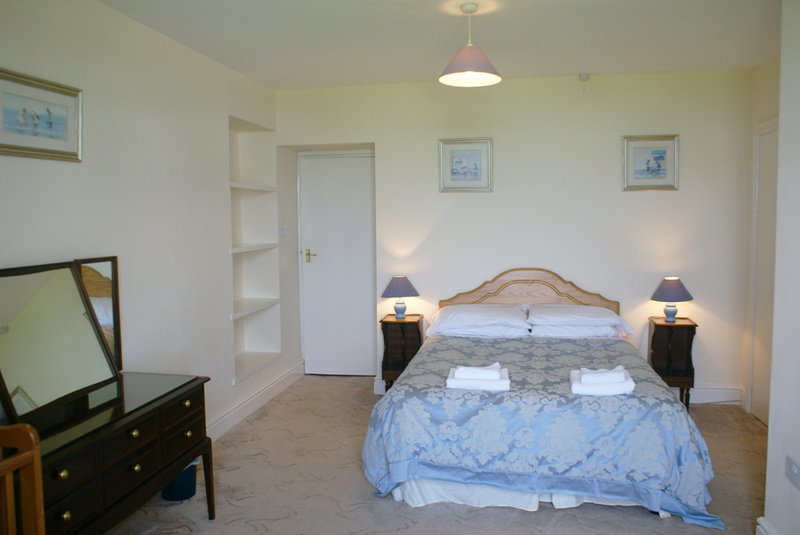 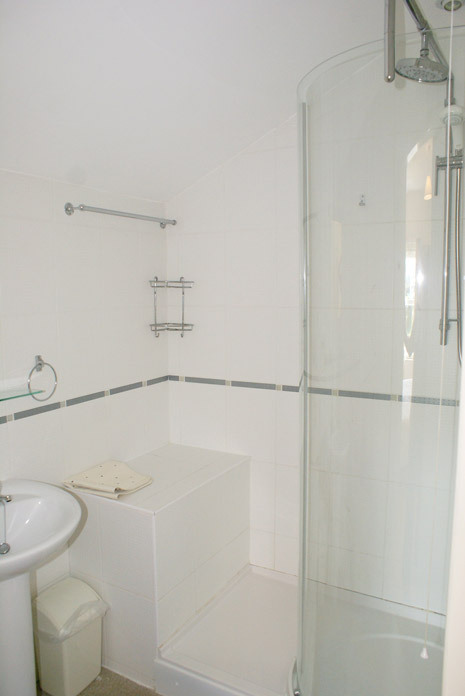 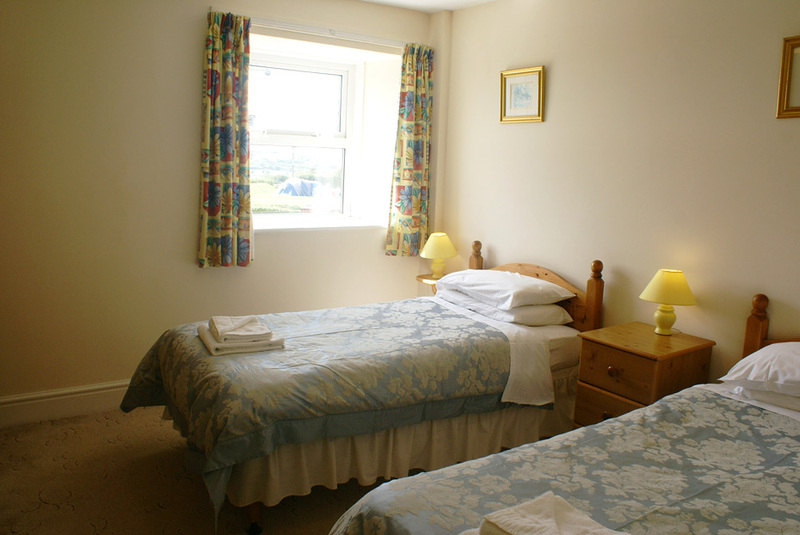 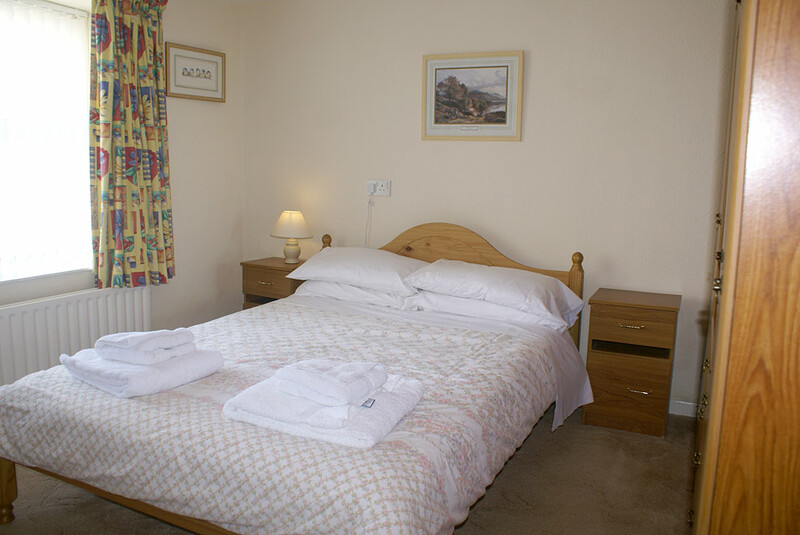 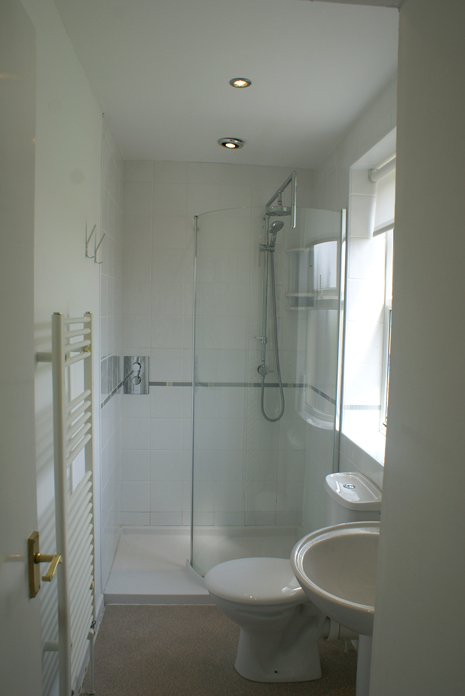 en-suite shower room with toilet & basin, 1 twin with bathroom with toilet & basin. 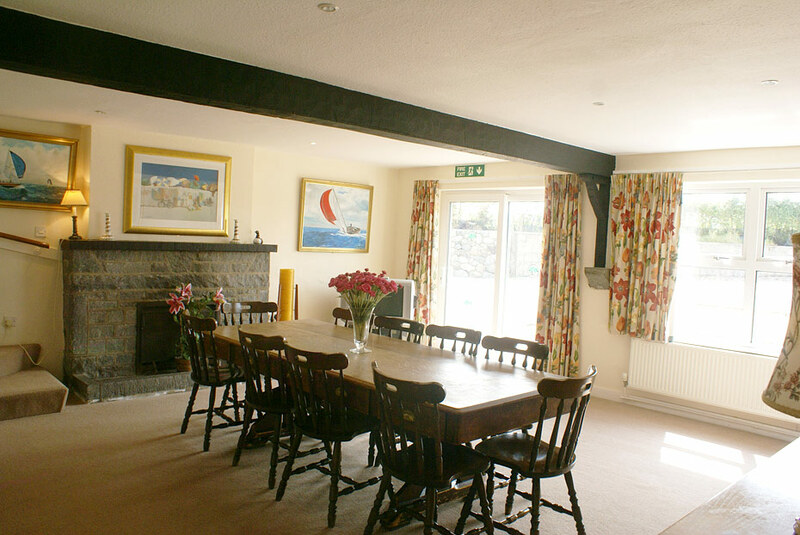 Can be booked with Cim Canol & Cim Bach to accommodate 30 guests. 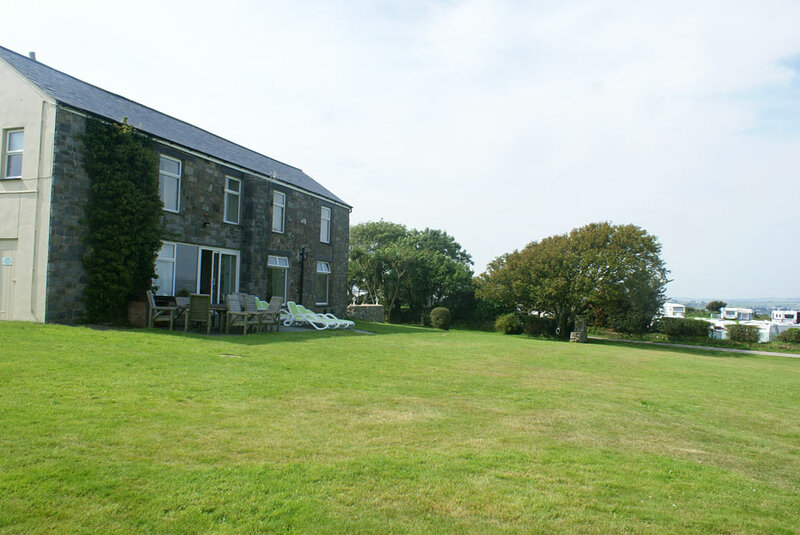 Cim Canol is the centre property and can be connected to Cim and Cim Bach. 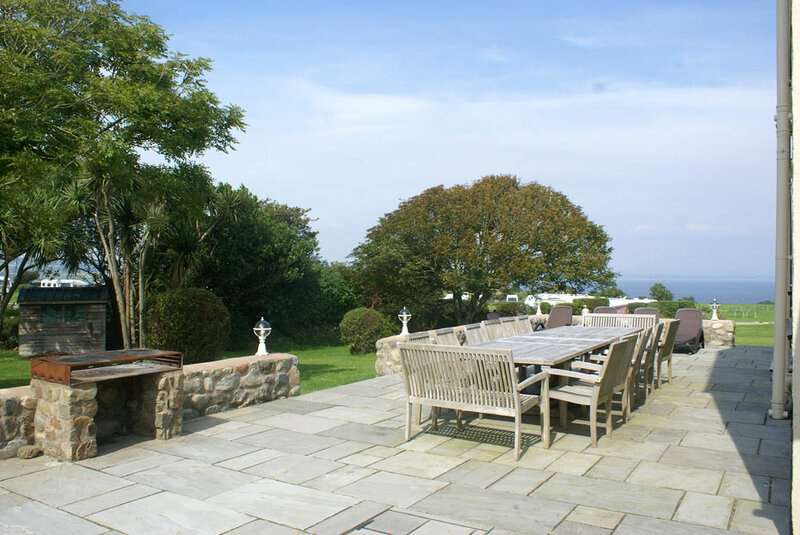 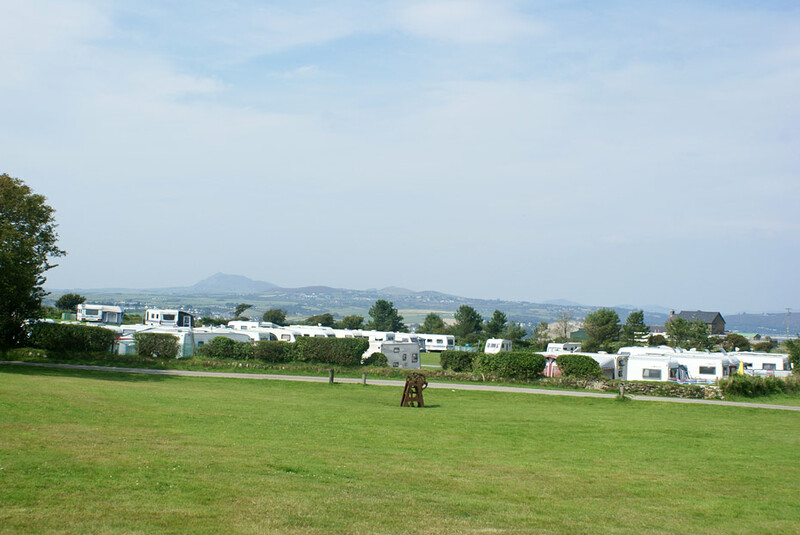 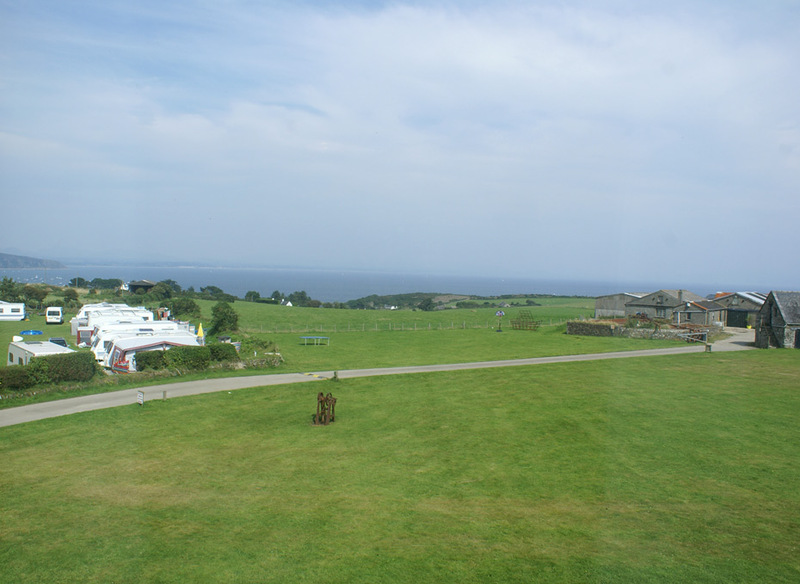 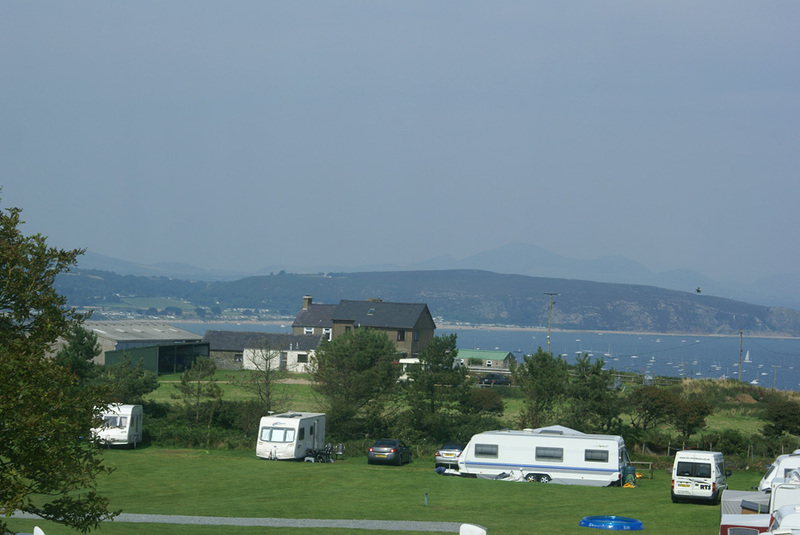 A partcular feature of Cim Canol is that the one of the walls in the lounge is a single large window, which provides absolutely spectacular views of the sea and Abersoch bay. 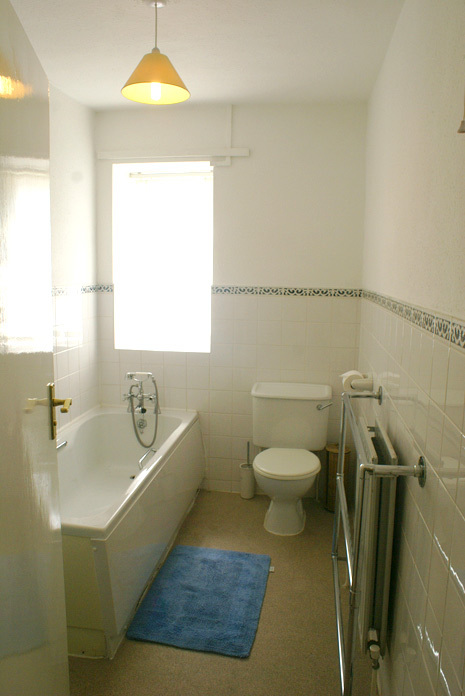 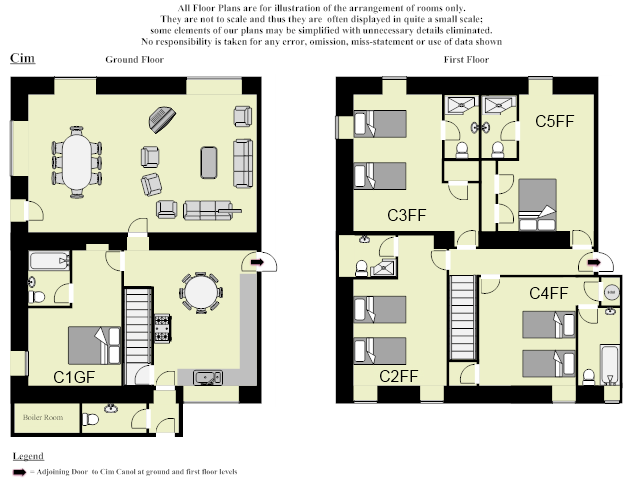 Ground floor: Lounge, dining kitchen, 2 bedrooms - ensuite twin with shower, ensuite double with bath plus over bath shower unit, separate toilet with wash hand basin. 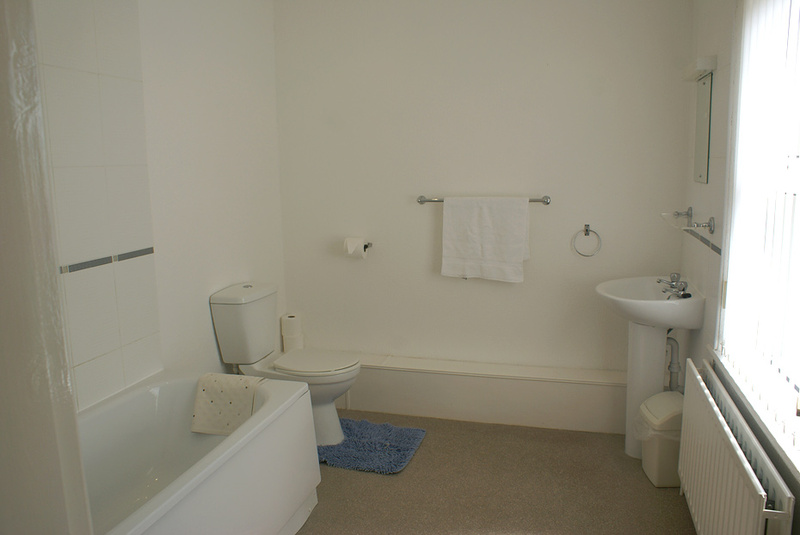 First floor: 3 bedrooms - ensuite double with shower, ensuite twin with shower, twin bedded with dedicated bathroom with shower (ensuite when occupied separately). 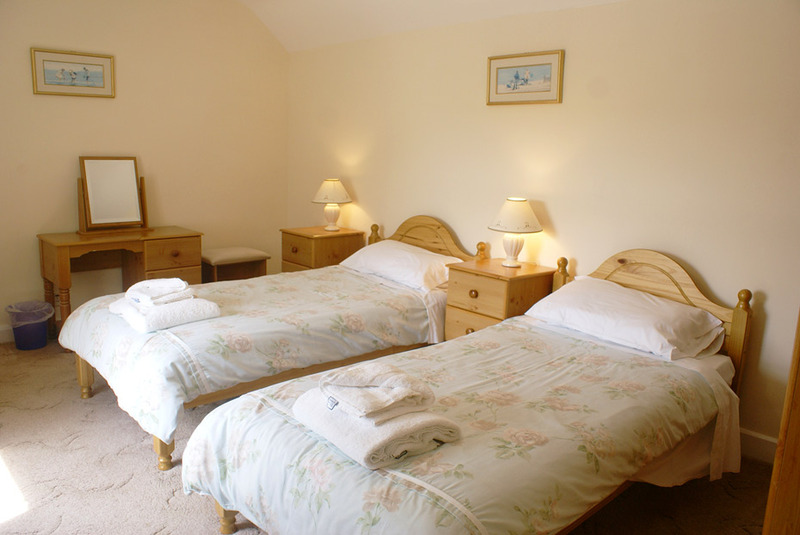 Can be booked with Cim & Cim Bach to accommodate 30 guests. 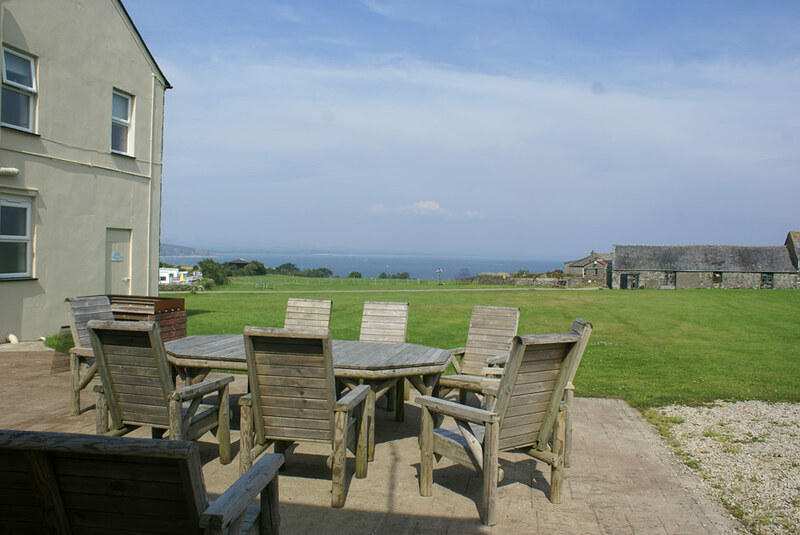 Cim Bach is the apartment at the far end of former farmhouse, it has a seperate dining room and also has spectacular seaviews from the first floor lounge. 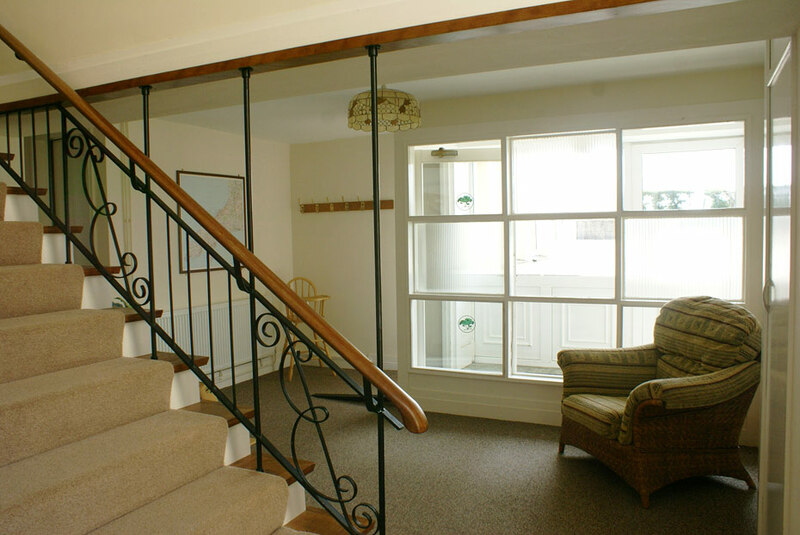 Cim Bach connects directly with Cim Canol on both ground and first floors, but not directly with Cim. 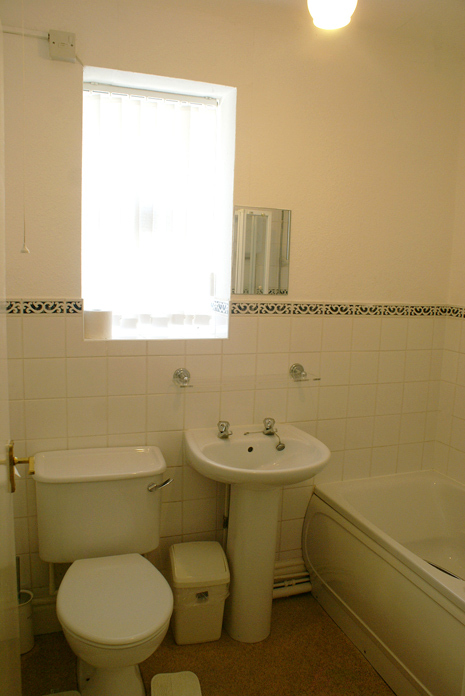 Ground floor: Dining room, kitchen, ensuite double bedroom with bath, walk-in shower room, toilet & basin. 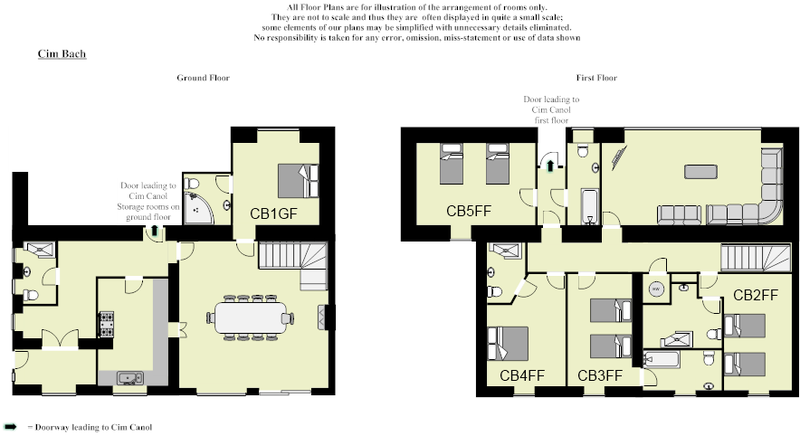 First floor: Lounge, 4 bedrooms - ensuite twin bedded with shower, ensuite double with shower, ensuite twin bedded with bath, twin bedded room with dedicated bathroom with shower over bath (ensuite when occupied separately). 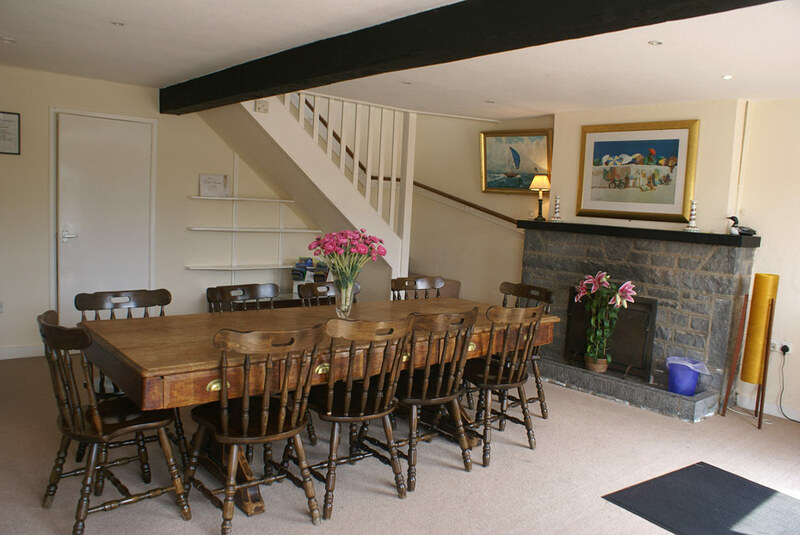 Can be booked with Cim & Cim Canol to accommodate 30 guests.